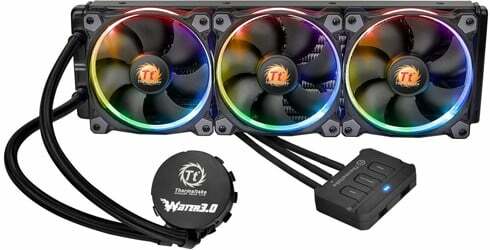 Traditional heatsink and fan CPU coolers are fantastic for keeping your desktop processors operating within an optimal temperature range, but if you want to do some overclocking and stress the CPU you’ll need to invest in more complicated water cooling. Luckily, there are some fantastic all-in-one (AIO) kits from reputable brands that are simply plug-and-play. The NZXT Kraken M22 gets the job done, but so do the other options on this list. Take a look! This AIO could win out on the name alone, but it also performs well. The X62 packs a lightweight 120mm radiator and barely weighs anything. 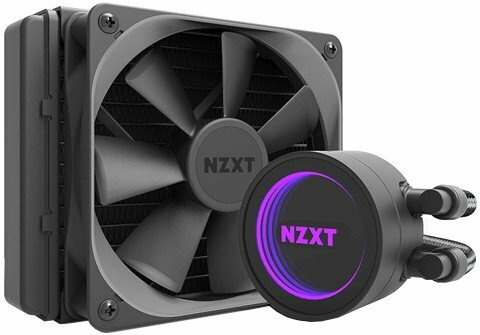 Throw in included support for the NZXT Hue lighting system and its CAM software for digital fan control and what you have is a cooler that will perform well and look good in your custom PC, all for a reasonable price.